Forty years after a mysterious billionaire disappears, he suddenly resurfaces with a dark secret that shocks the world. 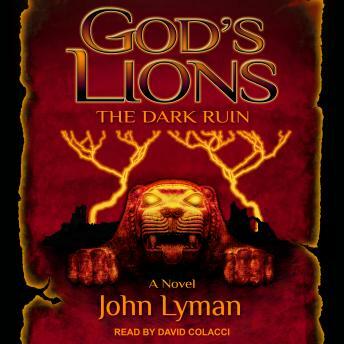 In this enthralling third novel in the God's Lions series, Cardinal Leopold Amodeo is once again teamed with a group of scientists and archaeologists as they are led to the inescapable conclusion that a very real evil has arrived in the world. Based on recently declassified documents and real-life technological breakthroughs, John Lyman takes listeners on a wild ride into a future that is already here, where technology takes flight in the hands of one who has vowed to destroy mankind.